Need a reason to never tidy your child’s LEGO collection again? 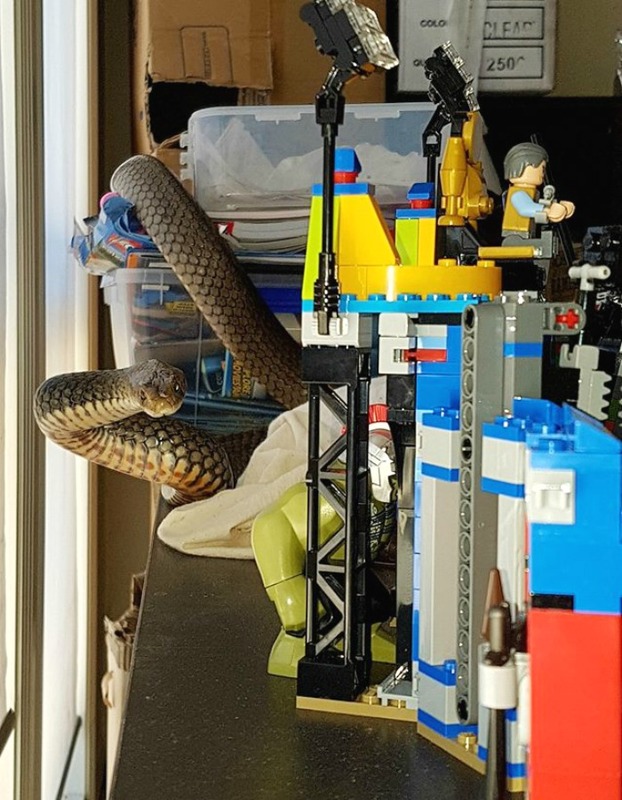 A mum on the Gold Coast got the surprise of her life when she encountered a deadly eastern brown snake curled around her child’s LEGO tower. Turns out, snakes like LEGO. And scarring people for life. 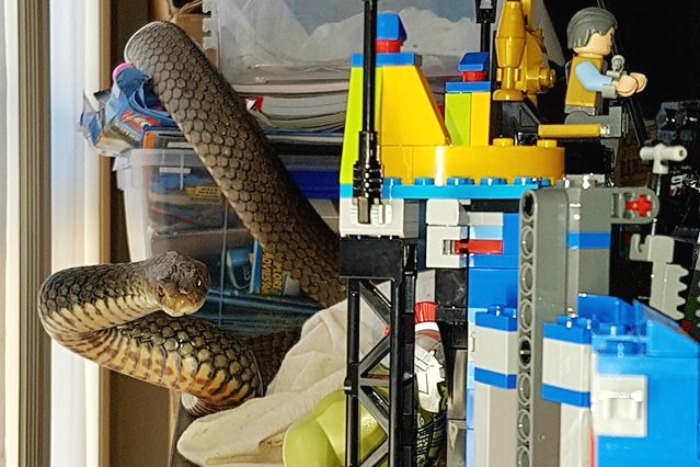 The Tallebudgera mum encountered the one metre creature wrapped around a LEGO set and immediately called a local snake catcher. The woman assumed it was a harmless carpet python and amazingly, remained calm as the snake slithered through her child’s selection of toys. Veteran snake catcher Tony Harrison safely removed the intruder and confirmed the toxic terror’s identity – an eastern brown snake. Eastern browns are the second most venomous snake species behind the inland Taipan and account for around 60 per cent of snake bite deaths. If you build it, snakes will come. Tony uploaded the photo of the snake coiled around the LEGO tower to Gold Coast and Brisbane Snake Catcher yesterday. He explains that the snake most likely got in through the garage door before settling into the LEGO set. “The eastern browns are fairly common [in this area], but you generally don’t see them wrapped around children’s toys,” Tony tells News.com.au. How comforting to know. Now, excuse me while I quickly remove every last piece of LEGO from my son’s room…oh, and check the garage door. 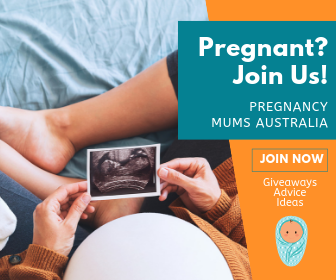 This slithery creature isn’t the only LEGO lover to lob at Mum Central this week. Soccer star David Beckham also wowed us with his LEGO tower building skills.